Have any of you been watching the revealed cards in War of the Spark, the next Magic: the Gathering set to be released and it is heavy on the narrative value. Nicol Bolas, dragon, planeswalker, pharaoh, and one of the big three ultra-villains, has assembled an army, tinkered with fate, and installed himself as the ultimate power in the multiverse, leaving only an extermination of the disloyal, gathered together in Ravnica, the endless city. He’s got an army of Eternal Champions, zombies harvested over generations on a plane he crafted in his own image, and he’s spread his influence far and wide. Thirty six planeswalkers in the set, one in every booster because some of them are uncommon. The likes of Jace, Karn, Chandra, Ajani, a lot of big names are merely rare after years and years of planeswalkers being universally mythic, and for good reason. By their very nature, planeswalkers are monstrously powerful, some more so than others for sure but putting a planeswalker card on the battlefield paints a big target on you, it, and puts a ticking clock in play. Here’s a favourite of mine. Ugin starts out with two potential powers straight off the bat, he touches down and he can immediately cause a significant chunk of damage to a player or a creature they control, or he can weaken himself to wipe the board clean of all but the most powerful pieces in play. Give him time – and not a lot of time – he can bolster your side of the field beyond recovery, a host of new monsters, potent enchantments or artifacts, a full hand and the land to play it. Also happens to be one of Bolas’ biggest threats, besides the point. He’s an extreme example, sure, but he’s a clear one, immediately terrible, has the potential to be far worse. Now, how do you make such a potent mechanic so easy to come by? These cards cost for their rarity alone, and more still for the tactical power, and now they’re going to be everywhere, but they are going to different, not as powerful for sure, but they are cool. Here’s Karn. Activated abilities of artifacts your opponents control can’t be activated. [+1]: Until your next turn, up to one target noncreature artifact becomes an artifact creature with power and toughness each equal to its converted mana cost. [-2]: You may choose an artifact card you own from outside the game or in exile, reveal that card, and add it to your hand. 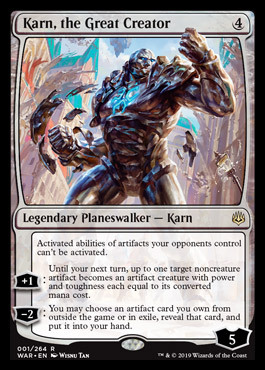 A constant power, one hell of a metagaming ability and a simple effect for regular usage, but no single power that shifts the entire balance of the game in your favour, unless you own a battery of powerful artifacts and can get them all before Karn gets killed. No power to grow, only an ongoing power, and one that will diminish her lifespan on the field. She’s good… but not too good. 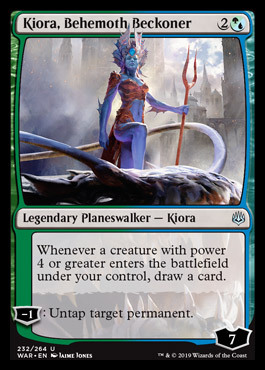 And there are more like her than there are like Karn, Kiora won’t grow in power without help (and there’s help in the set for it to happen), and is ultimately fated to die, possibly for good. Narratively speaking it makes sense, this is a war, their lives are hanging by a thread and there’s a great big dragon and his undead army come to cut those threads, it’s only right that they should be more fragile. But how might this affect the game as a whole? This is a major addition to a staple of the game, and might finally explain the weird justification of making planeswalkers legendary (it doesn’t, I still don’t get it), and makes putting a Spark planeswalker in your deck a minor but potent addition. Cards that can specifically target planeswalkers aren’t common, although they can be affected by a multitude of effects and powers and these are vulnerable for their kind, they’re still incredibly powerful. It looks balanced is what I’m trying to say, it’s an interesting take on a simple mechanic that blends the weight of the moment in-world with some quality gameplay, and it’s a great example of harmonising those two sides of the game. 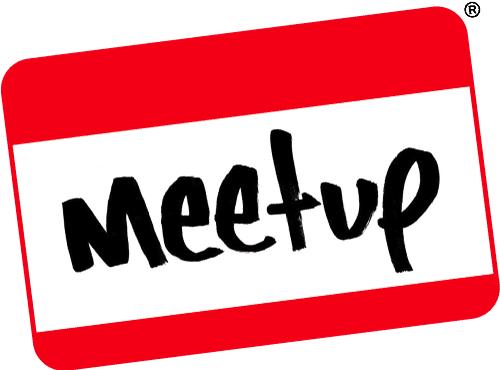 This entry was posted on April 11, 2019 by terraphi. It was filed under Gaming posts, Traditional Gaming and was tagged with balance, Karn, Kiora, Magic: The Gathering, mechanics, narrative, Nicol Bolas, Planeswalkers, War of the Spark.